I love babies (as evidenced in my own four children)! 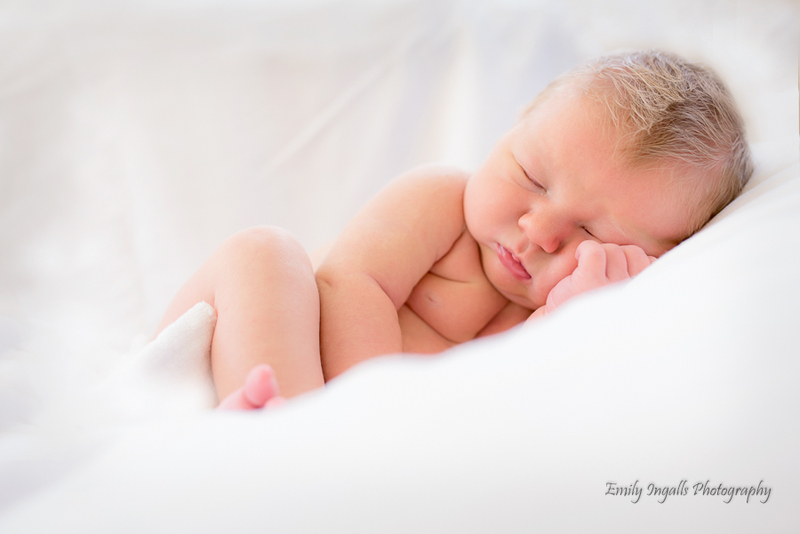 I was fortunate enough to photograph Baby Will when he was only 7 days old. He's such a cutie!